Last year was a good year for new skincare and hair discoveries. 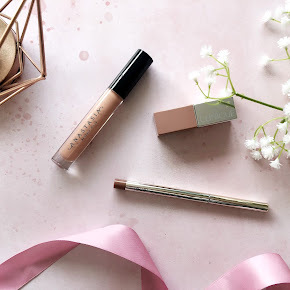 I tried and tested a lot but there was only a few products that were standouts for me. 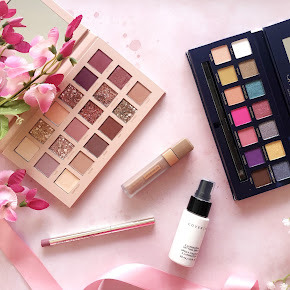 Some of them I have used and repurchased numerous times over the last year or so and others were entirely new to me. My skin has been an absolute nightmare ever since I hit my teens, and it's still an issue now as I'm entering into my mid 20's. I have had so many problems with scarring, breakouts, enlarged pores. You name it, I probably have it. My skin has never been completely clear, and I've now accepted that it will never be entirely perfect, but thanks to a few skincare products I have noticed improvement and I feel so much more confident in my skin. As for my hair, well, I've had blonde balayage for the last two years which I absolutely love. It isn't too hard to maintain. I at least have a refresh once or twice a year, depending how I'm feeling or how it's looking. 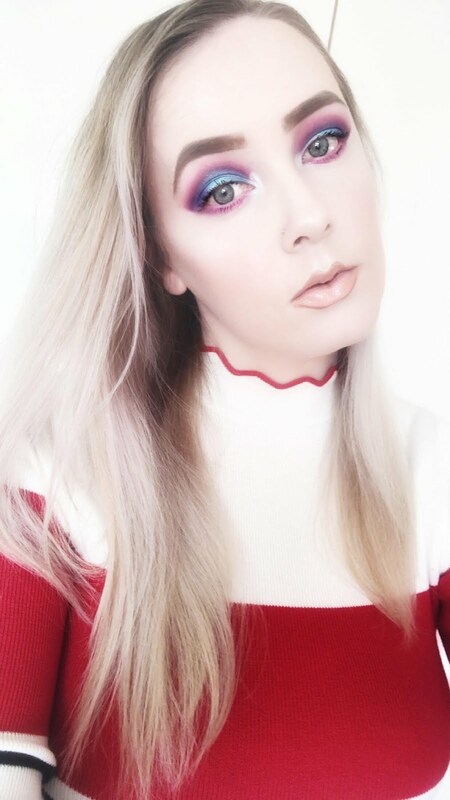 I tried a few new hair products last year that really impressed me, and now I use them on a daily basis. Starting off with Skincare is one of my all time favourites. I'm sure I have featured it within many favourites posts but ah well. I first tried out the Pixi Glow Tonic(£18) a few years ago and I slowly but surely fell in love with it. It sheds off all of the dead skin cells off my face, revealing a fresh, radiant complexion after ever use. It's so soothing and kind to the skin too. 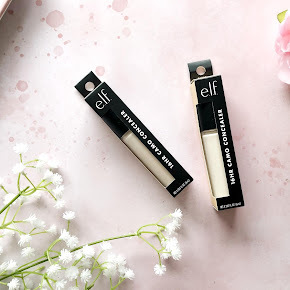 I never expected myself to like this as I don't usually get too drawn into the hype around a product but I have repurchased it so many times over the years. I couldn't be without it now. You can read more about it here. I only discovered the *Palmer's Cocoa Butter Facial Cleansing Oil(£7.99) last year but I have been so obsessed with it since the first try. It feels ever so silky and luxurious on the skin and it smells amazing. My makeup comes off with ease too. It doesn't feel like a chore at all. You simply need a pump or two of the oil, massage it into the skin and remove with a wet flannel. It's as simple as that. I will be repurchasing when it runs out. It's lasted me quite a while so far. If you're interested in knowing more, check out my review here. There were so many moisturisers that I tried and loved last year. 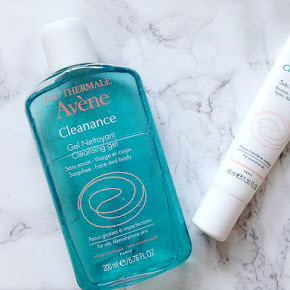 I found it so difficult to just pick one of them to feature in my favourites but the L'Oreal Paris Hydra Genius Aloe Water(£9.99, now £6.65) won. I used this mostly around the warmer months, but also going into winter when my skin needed a little pick me up in terms of moisture. It's very hydrating and it has a cooling effect on the skin which was very welcome when the weather was at it's hottest. You can read more about this here. And last in the Skincare category is of course a face mask, the L'Oreal Paris Pure Clay Detox Face Mask(£7.99, now £5.99) to be exact. As I've mentioned, my skin is quite problematic and it's prone to breaking out a lot. Well, this has been one of the products that I have been using over the last year or so to help keep them pesky spots at bay. It does a great job of drawing out all the gunk in my pores. I've just recently bought another pot of this as my skin isn't doing too great right now. It is screaming out for some tlc. You can take a peek at my review on the Pure Clay Mask range here. Next up is Haircare. I stupidly missed out one of my favourite discoveries in my photo but I wanted to include it anyway. The product in question is the Palmer's Coconut Oil Formula Leave-in Conditioner(£4.99). It completely changed my mind about coconut scented products. I wasn't particularly keen on the smell of coconut until I tried this. I spray this from the mid lengths of my hair when it's damp, and after blowdrying, my hair feels so much softer and smoother. 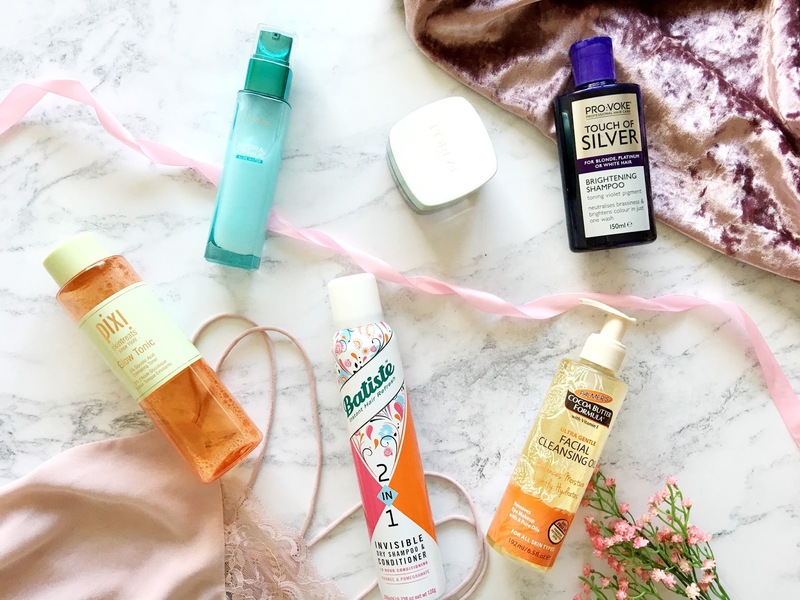 The Batiste 2 in 1 Invisible Dry Shampoo and Conditioner in Orange and Pomegranate(£4.49, now £2.99) came into my life as we were halfway through 2017. I haven't talked about it very much which is surprising as I've been using it non-stop. Whenever my hair is feeling weighed down and greasy I use it every single time and it completely refreshes and conditions my hair, making it feel much softer. In fact, it gives me that 'just washed my hair' type feeling. It's incredible, it's my new hair hero. It's a huge plus that it smells so good too. To keep my blonde locks looking vibrant I have been opting for the PRO:VOKE Touch of Silver Brightening Shampoo(£3.19). It is a toning shampoo with violet pigment to reduce brassiness and brighten the colour. I have used it for many years, even when I was platinum blonde, which was quite a few year ago now. It worked amazingly for me back then, and it still works now. So that's it for my Skincare and Haircare favourites of 2017. There was so many different products to choose from but I managed to whittle it down to just a few. What were your favourite Skincare and Hair Products of 2017?